Since 1995, Kim and Scott Holstein, co-founders of Kim & Scott’s Gourmet Pretzels, have grown their business from the kitchen in Kim’s studio apartment to a national presence selling millions of pretzels each week via grocery store chains like Albertsons, Target, Walmart and Whole Foods. In addition, their pretzels can be found at Barnes & Noble, and via regular appearances on QVC, where they sold more than 150,000 pretzels in just 12 minutes when they debuted on the network. Each one of their delicious pretzels is twisted by hand and made from scratch. 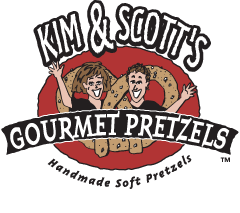 Kim & Scott’s Gourmet Pretzels offer an assortment of amazing pretzels, using ALL-NATURAL and PREMIUM ingredients, like freshly shredded cheeses, hearty spices, unbleached flour and whole grains. I have never tried these pretzels before doing this review so I was excited to get the taste them. I was sent 2 Free product coupons. I only used one because I wanted to share the wealth with my readers by giving you a chance to win. My local stores didn't seem to have much selection. They only had Pizza, Grilled Cheese and Spinach Feta. I was rather disappointed because I really wanted to try one of their sweet pretzel options: Apple Cinnamon, Chocolate Crumb or Cinnamon Roll. Anyhow, I chose the Pizza variety. I couldn't wait to try them. I placed one in the microwave for a little over one minute and this is what it looked like. While my daughter didn't like these. I really liked it. It was just the right amount of sauce and cheese and the flavors, along with the soft pretzel worked really well together. I also loved knowing it was all-natural, was a good source of whole grains and didn't contain preservatives, trans fats or hydrogenated oils. They are also hand made from scratch, hand twisted and made in a nut free facility, which is important to those allergic to nuts. Overall, I really liked these. I loved that I could just place one in the microwave and in a minute, have a great snack. I would love to try their other varieties in the future. 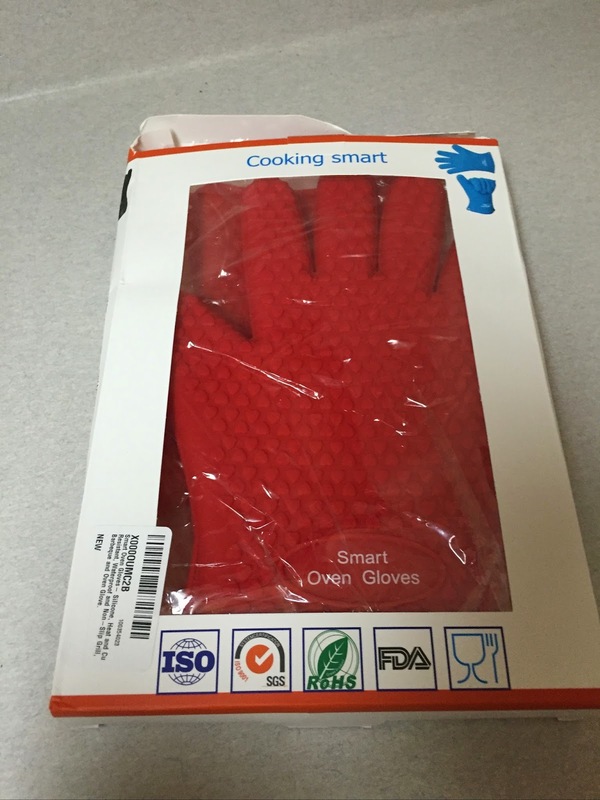 You can purchase these in most grocery stores and in my area, they were $2.99 for 2 in a box. 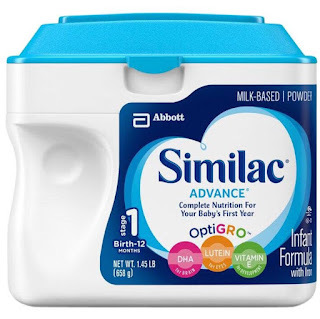 I could have used the other free coupon myself but thought I would share with my readers. So one lucky reader will receive one FREE product coupon to get their own box of Kim & Scott's Gourmet Pretzels. TO ENTER-MANDATORY ENTRY-Visit Kim & Scott's and tell me which product you like best. Please remember to leave your email address or I won't be able to contact you if you win! -Follow my blog publicly on GFC. Leave your GFC username in a comment. -"Like" Kim & Scott's on Facebook. Leave your Facebook name in a comment. First name and last initial is okay. -Follow Kim & Scott's on Twitter. Leave your Twitter handle in a comment. -"Like" me on Facebook. Leave your Facebook name in a comment. First name and last initial is okay. -Follow me on Twitter, Leave your Twitter handle in a comment. the pizza pretzel and the apple cinnamon sound really good. I would love to try the pizza pretzels. They just sound delicious. I'm a chocoholic so I have to go with the Chocolate Crumb! I am torn between the Spinach Feta and the Egg & Cheese pretzels! I "Like" Kim & Scott's on Facebook (Dara Nix)! I follow Kim & Scott's on Twitter (@Kitty32504)! I think I'd like the grilled cheese pretzels the best. The Twisted Omelet pretzels sound amazing. I like the Grilled Cheese Stuffed Pretzels the best! I like the grilled cheese pretzels. I think my favorite would be the Sourdough Parmesan. I'd luv to try the egg & cheese stuffed bagel, thanks. Following you on GFC w/ katklaw777. I Follow Kim & Scott's on Twitter w/ katklaw777. The Cinnamon Roll and the Spinach Feta varieties sounds delish! I like the looks and sound of the apple cinnamon pretzel. I like the pizza pretzel the most. I like the Apple Cinnamon or Cinnamon Roll becausse I'm a sucker for sweets. I've never tried these pretzels but they look delicious!! I think the egg and cheese for the morning, or the pizza flavor would be great. The pizza pretzel sounds really good. 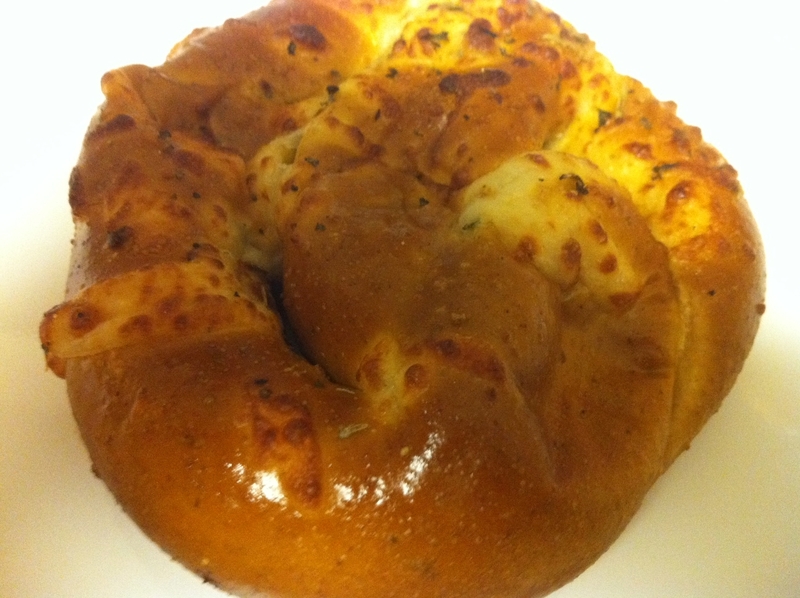 The Cheddar Jalapeno pretzels sound great. I like the Grilled Cheese pretzels! I would love to try the grilled cheese pretzel, thanks! Following kimandscotts via Twitter (@Hotsnotty2), Thanks! I'd like to try the spinach-feta stuffed pretzel. I would like to try the apple cinnamon. I would love to try the Apple Cinnamon pretzels, they sound great! I like the cream cheese stuffed pretzel. I Follow publicly on GFC (dvice12). The Cinnamon Roll sounds really good! I like the Cheddar Jalapeno the best. I would love to try the cheddar jalapeno.